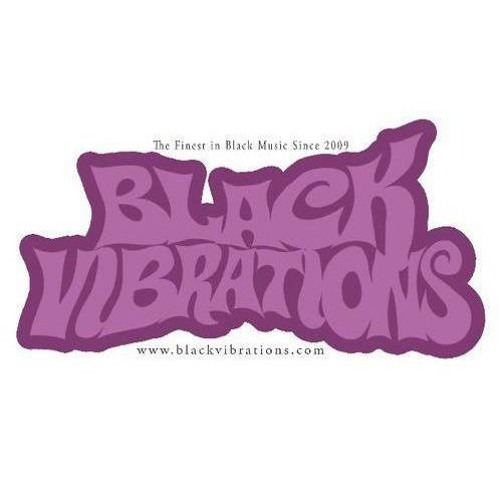 Black Vibrations is a dj's crew based in Bari (Italy) . They collect and play funk, soul, rap, jazz, bossa records from the present and from the past. They're BUG's resident dj's, the one night dedicated to black music, during which they host dj's and musicians such as Ronny Jordan, Mo' Horizons, Grandmaster Flash, Bobbito, Afrika Bambaataa, Quintetto X & Rosalia De Souza, Link Quartet, Baker Brothers, Sandra St. Victor. Sometimes they like to play with samples, acapellas, beats and records: you can find the results of this music game on this page.